This evergreen English box hedge is slow growing and compact. It has lush ovate, broad, glossy green foliage and pale yellow flowers. Very dwarf if trimmed regularly. 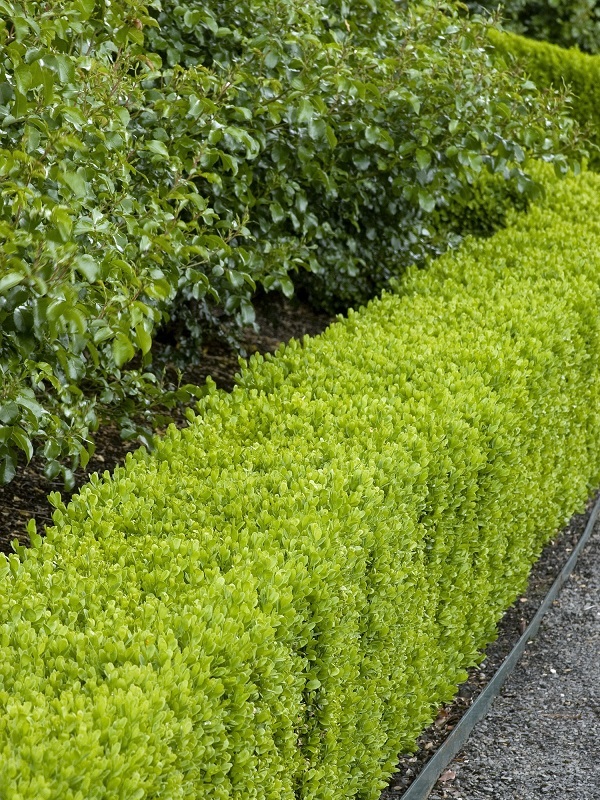 Ideal for hedging and screens, topiary, containers and groundcover. Can also be planted on low maintenance banks and slopes. Grow in a sunny to partly shaded position. 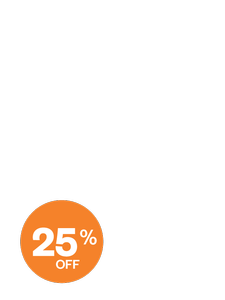 Tolerant of a wide range of soils as long as they are free draining. Can be scorched by strong sun and strong winds. Drought resistant. Requires clipping once a year.